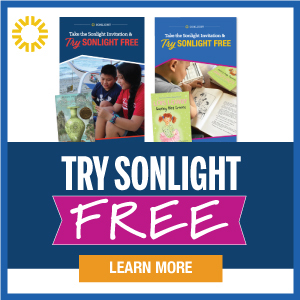 I read this article and wanted to share it with you: 5 Reasons Not to Supplement Your Sonlight Curriculum https://blog.sonlight.com/5-reasons-not-to-supplement-sonlight.html. 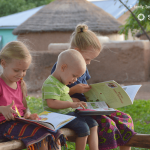 This post was originally published as 5 Reasons I Don't Supplement our Homeschool Curriculum on Raising the Extraordinary. It is reposted here with permission of the author, Amy Mattson. I’ve noticed there are several traps homeschool moms tend to fall into. Many of these traps all come from good intentions of giving our kids the best possible education. I understand the appeal of these traps and have fallen for a few myself. Today I want to talk about one in particular that I see far too often (my opinion of course). It’s the trap of believing we need to supplement our homeschool curriculum. 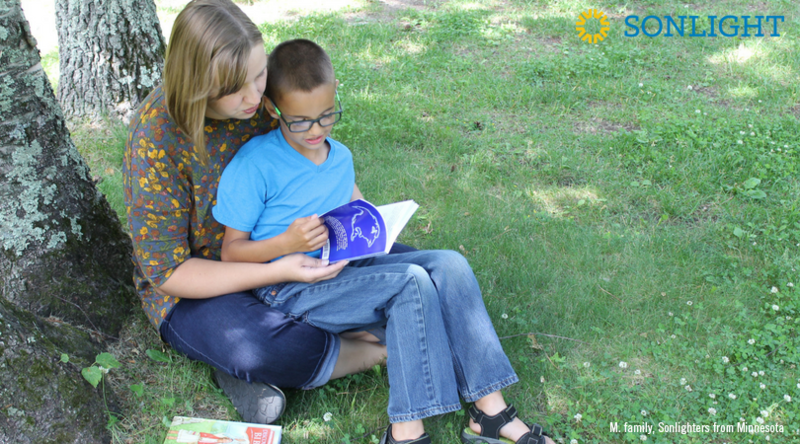 One of the beautiful aspects of homeschooling is allowing our children to dive deeper into topics that interest them. I want to clarify that this post is not meant to discourage further study. If our kids are interested in a topic and want to know more I encourage them to continue to learn all they can on that subject. The difference is, I don’t assign it. I will gladly take my son to the library and help him find more books on a topic. I won’t discourage him from reading more on his own. However, I’m not going to supplement our curriculum by piling on additional resources. The following is a list of reasons why. 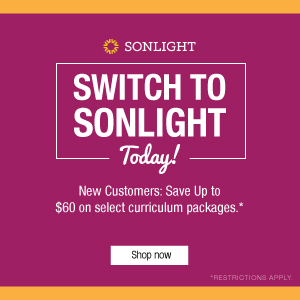 When I explored the different curriculum options for our homeschool, I picked Sonlight because they already had everything I needed. One of the biggest things I look for in a curriculum is that it’s a turn key product. Meaning, I can open and go with it. No lesson planning, no running out to buy supplies, and no need to fill in any educational gaps with additional resources. 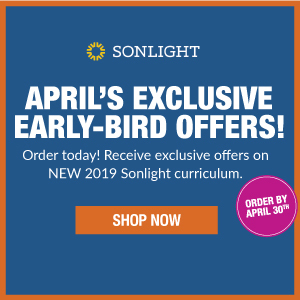 Using a comprehensive curriculum like Sonlight means I don’t need to search out and supplement the curriculum for my child to have an excellent education. I think sometimes as moms we get in our own way. There are countless book and other resources out there an every subject making it easy to supplement our curriculum. We’re currently studying Introduction to American History. Now if I were to buy into the lie that I need to get my hands on every great book on this topic we would never get past Columbus’ voyage across the Atlantic. We have enough pressure as moms already. We don’t need to go adding to the pressure by placing unrealistic expectations on our child’s educational needs. Our children won’t miss out if we don’t add to their assigned reading from the curriculum. Is my child going to learn absolutely everything on a particular topic? No. But, he also doesn’t NEED to. I mean even college level courses can’t teach every little detail on a subject. Supplementing our curriculum can also mean added pressure to even completing the curriculum we set out with at the beginning of the year. What good is that investment if we don’t have time to finish it because of all the extras we felt we needed? Nope, I have enough to do without supplementing our curriculum! This kind of ties into reason number one. Supplementing your curriculum means you’re spending time searching out book, activities, movies, and projects. Then once you’ve searched them out and pick a few, it takes time to get the resources. Finally, you actually need to spend time using these additional resources. I’m busy. I know you are too. I have already sacrificed the dishes and the laundry to homeschool. I’m not going to give up lunch too. Nope, my time is valuable. I’ll stick to the books on my Sonlight shelf. Can I tell you a secret? Extra assignments, or supplementing our curriculum does NOT mean our children learn more. I don’t care how many books you read about Columbus sailing across the Atlantic ocean, they’re not learning anything new by reading it from a dozen different books. Sure, they might get an extra nugget of information here and there. But, are these extra nuggets life changing? I would argue no. Sometimes all this extra supplemental material just becomes busy work. 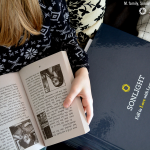 Sonlight already has some activities incorporated into the reading assignments like the timeline figures or markable map to reinforce the lessons. Why do we feel we need to add even more to supplement the material? At the end of the day, we need to remember our kids are just kids. Don’t expect them to study like college students. All of these extra assignments means they loose out on learning through play, which is just as important to their development. Again, like I stated at the beginning of this post. If your children are fascinated with a topic (like Columbus) by all means let them run with it. But please, don’t force it on them. We only want what’s best for our kids. I get that. In fact, I believe that is the driving force behind the desire to supplement our curriculum. We want our children to have the best possible education. There is absolutely nothing wrong with that. But what happens when our drive for a stellar education results in burnout? As homeschool moms we can burn out. Our teaching and parenting will suffer from it. 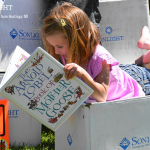 Not only can we burn out from over supplementing our curriculum, but our kids can to. I for one am not willing to risk my child feeling burned out to the point where he looses his fascination with learning. I want my son to want to learn. Better yet, I want him to love learning. If I’m constantly forcing more school work with extra resources on top of our curriculum I run the risk of the opposite happening. 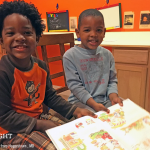 Homeschooling should be an enjoyable experience for the whole family. 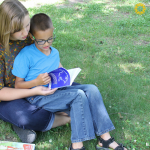 I know we are more likely to enjoy our homeschool journey if I don’t pile on all the added pressure of supplementing our curriculum. If I expect too much from a homeschool day, everyone ends up crabby. It’s not fun. More importantly, it’s not worth it. 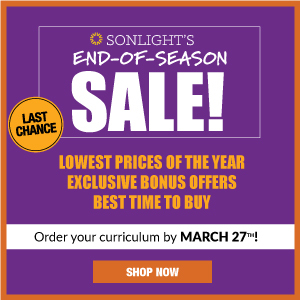 Discover a curriculum that is enough and requires no supplements. Go to SmoothCourse and get started today.